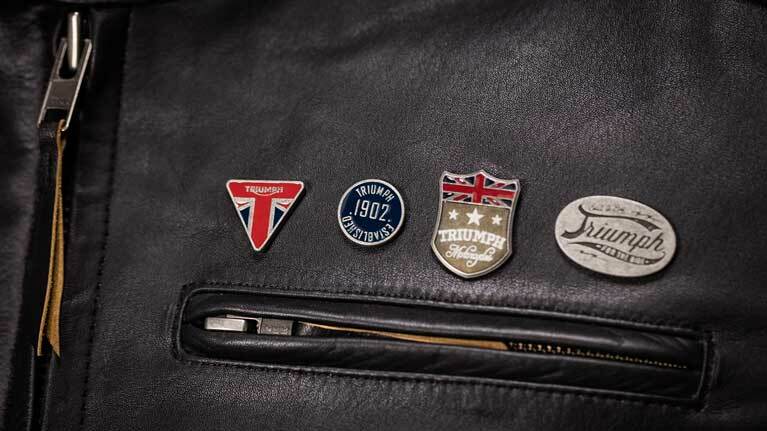 True motorcycle legends, with a name synonymous with Triumph’s racing heritage and a generation of teenage café racers and custom specials. 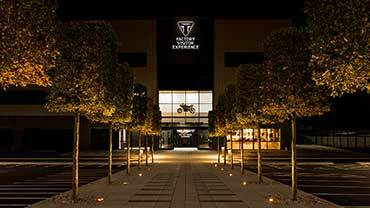 The Thruxton and the Thruxton R take the legendary café racer back to its performance roots with real poise and power. 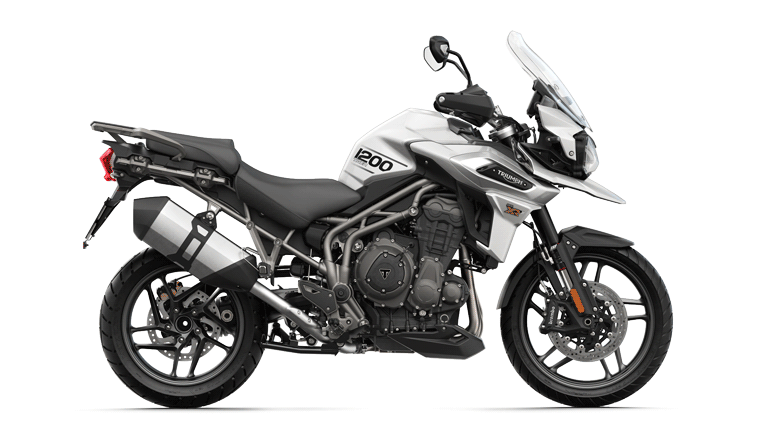 New chassis and suspension for sharper handling, with 17-inch front wheel, sporty ergonomics, clip-on bars and uprated suspension for an even more engaged and thrilling ride. 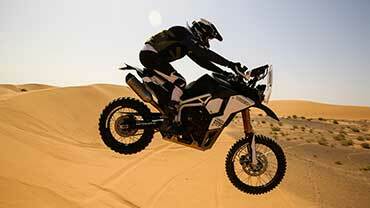 Triumph’s signature ride dynamics of neutrality, agility and stability deliver sharp handling. 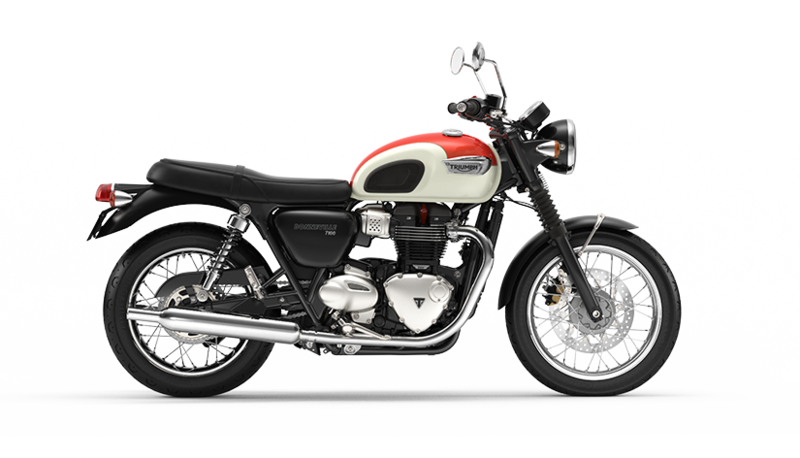 The iconic café racer poise is delivered by a number of exciting design details including a steeper headstock angle, shorter trail, shorter wheel base and sportier rider ergonomics. 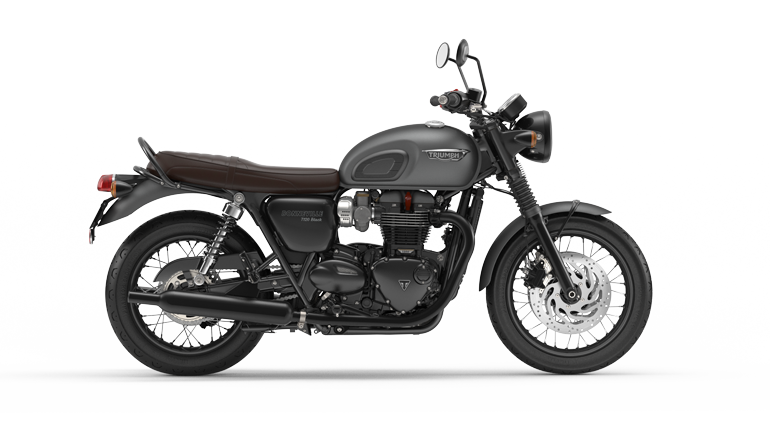 The aluminum swinging arm and rims reduce un-sprung mass for better performance & control, and there’s adjustable suspension on both models: cartridge forks & twin shocks on the standard Thruxton, and Showa USD big piston forks & Öhlins twin shocks on the Thruxton R.
The Thruxtons are fitted with our latest generation of switchable anti-lock braking and traction control for maximum safety and control. 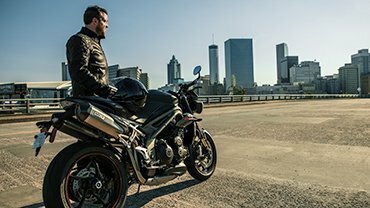 Both ABS and traction control units are compact, responsive and unobtrusive, and have been implemented with minimal visual impact. 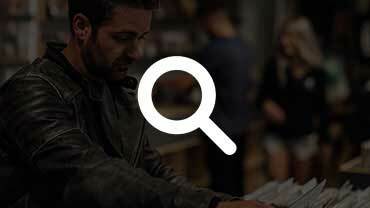 Both can be turned off via the instrument menu if needed using the dedicated mode button. 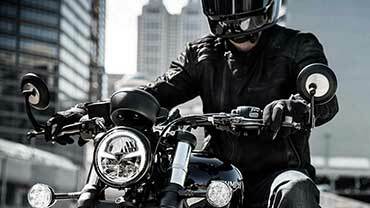 The new generation Thruxtons benefit from an all-new headlight design with branded bulb cap incorporating Daytime Running Lights* (DRL) for improved visibility and a distinctive light profile. 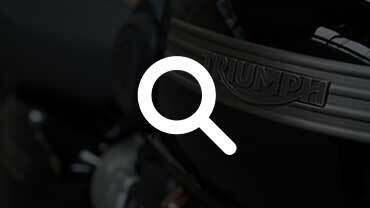 The new and distinctive LED rear light offers lower energy consumption and greater long-term durability and has been incorporated into the classically inspired and stylish tail set-up. 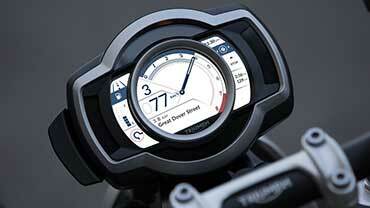 *DRL only available in applicable markets, check your Triumph dealership for more details. 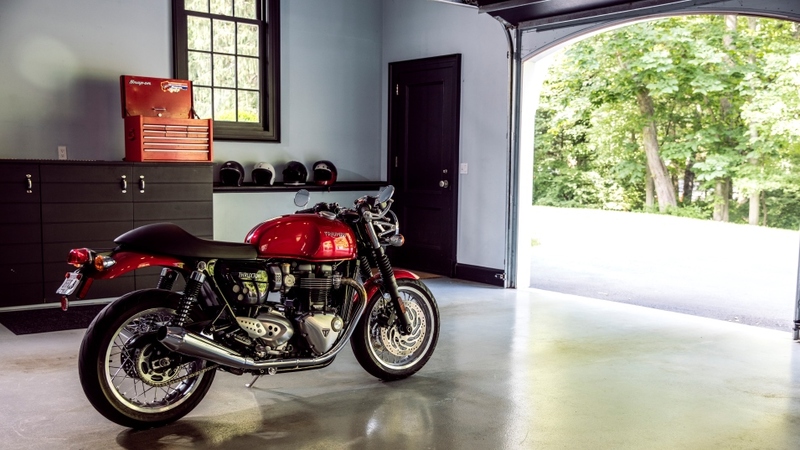 Thruxton motorbikes are all about style, with a slimmer more sculpted Thruxton tank, unique and beautiful ‘Monza’ filler cap, brushed engine covers, lightweight aluminum wheel rims and swinging arm, aluminum bar end mirrors, polished detailing, and single bullet seat*. 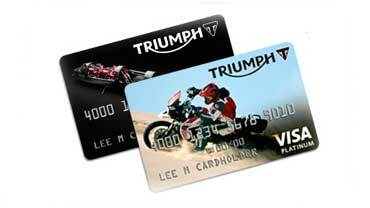 *Single bullet seat available in applicable markets only, check your Triumph dealership for more details. 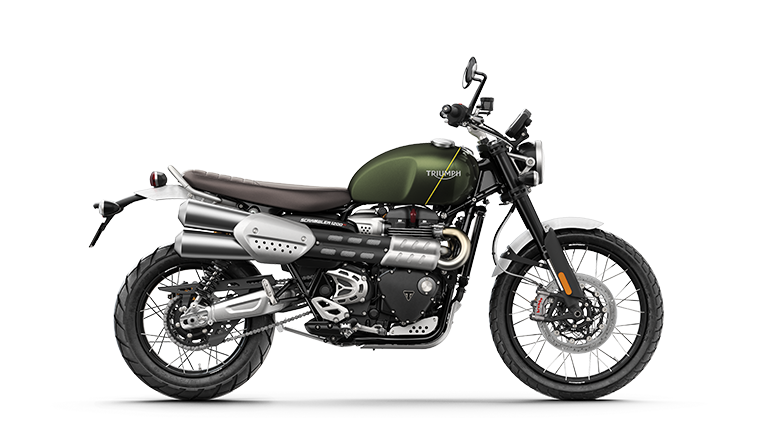 It’s the extra little touches that adds even more value to the Thruxtons, including twin ride-by-wire throttle bodies and unique Thruxton intake finisher, gold engine detailing, new Thruxton side panel and sprocket cover with integrated heel guard and new-style front mudguards. 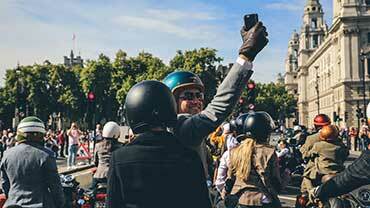 There’s a higher level of standard equipment and a more premium specification with USB charging socket located under the seat for convenient charging of personal equipment, engine immobilizer incorporated into the new-style key with high-value Triumph badge, and locking fuel cap. 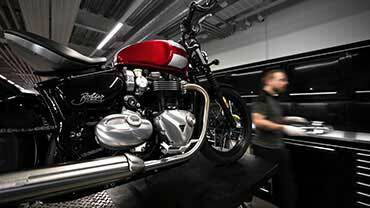 Perfect if you’re looking for the thrilling sound of a British racing twin, with a rich and raw note that matches its legendary name, the Thruxtons have authentic styling and a new exhaust system with sporty twin single skin upswept reverse cone megaphone silencers. 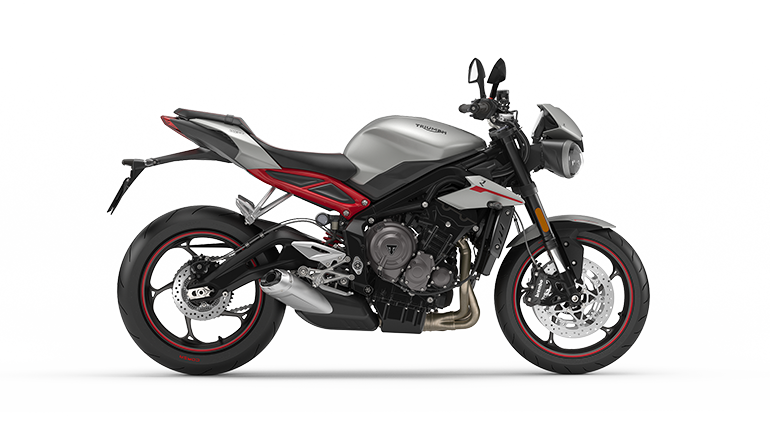 In addition, the low inertia, high performance six-speed 8-valve parallel twin engine features a low inertia crank, high compression head, unique larger airbox, unique engine tune with sports mapping and high flow exhaust system. 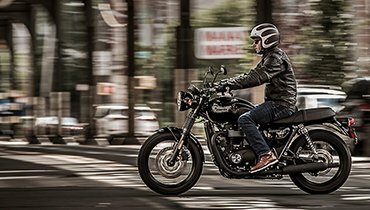 Additional distinctive styling finishes and detailing are available on the top spec Thruxton R for an even more premium look. 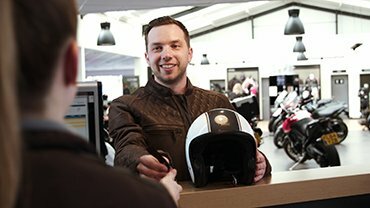 These include; signature stainless tank strap, unique polished top yoke, clear anodised aluminum swing arm, Daytona R foot pegs, 0.8 inch (22mm) clip-on handlebars, black mirrors and indicators, brushed stainless steel exhaust, red signature key and painted seat cowl*. 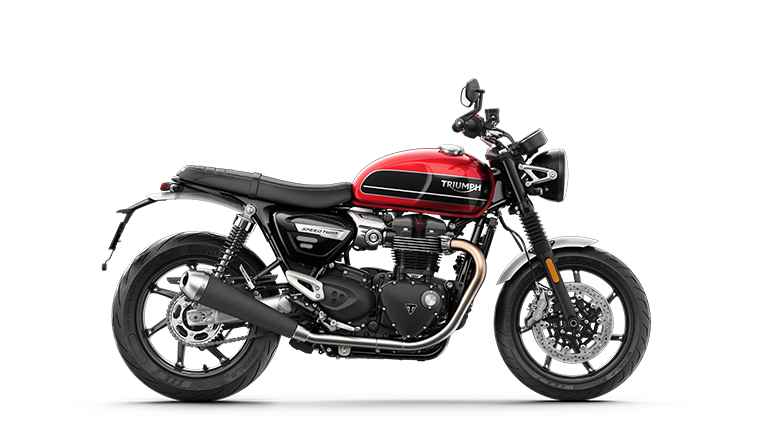 *Single bullet seat available in applicable markets only, check your Triumph dealership for more details. 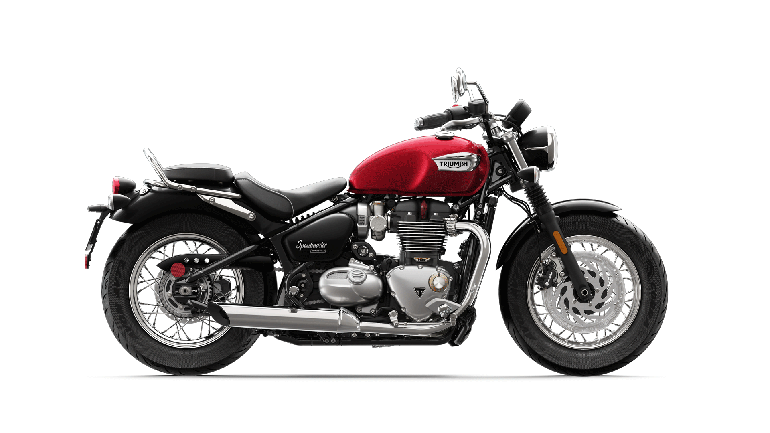 The top spec Thruxton offers a more focused riding position with a kicked up back end and smaller diameter grips. 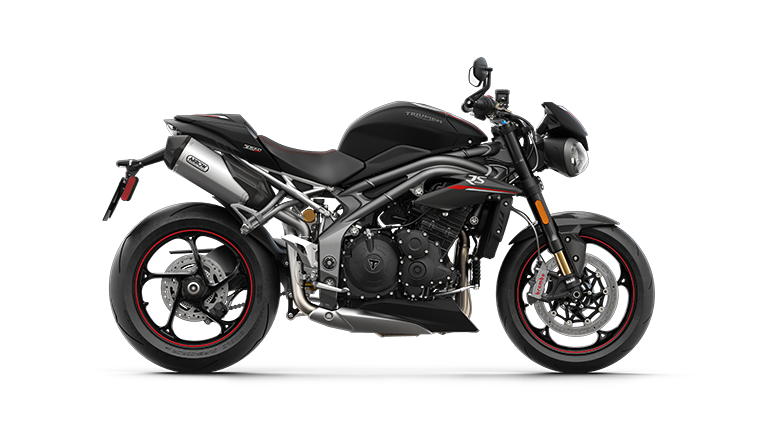 Its premium specification includes twin floating Brembo monobloc calipers, Brembo master cylinder, race-bred adjustable Showa big piston forks, fully adjustable Öhlins twin rear shocks and Pirelli Diablo Rosso Corsa tires.